Funny Business – Can’t you take a joke? Ever fancied being a stand up comedian. 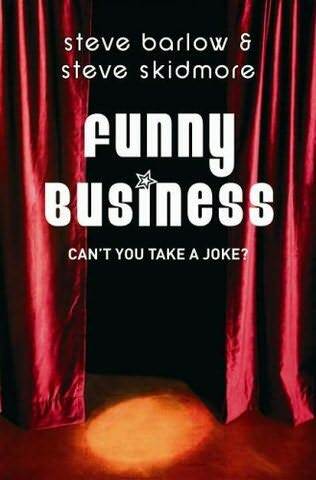 If you do or have recently started out as a comedian then I think you will identify with and enjoy this little book ‘Funny Business – Can’t you take a joke?‘ from Steve Barlow and Steve Skidmore. The short story is about two men, Ben and Des, trying to break into the world of stand up comedy. The reader follows them on their journey, initially full of awful jokes, setting out to see if they have what it takes to make it, whether they are prepared to go through the pain, sometimes embarrassment and struggle to make it as a comedian. What makes the book a little different is that one character, Ben, has cerebral palsy and requires the use of a wheelchair to get about. This understandably adds quite am unexpectedly novel dimension to the whole ordeal. It’s a fun, interesting read. Nothing to taxing, but that’s not surprising as, after reading it, I discovered it was aimed at 12-13 year old’s. Ahem. Let’s not mention the big words I had to look up whilst reading the book then! Though there are countless books out there by comedians who have “made it”, I’m not that aware of that many novels about the world of stand up comedy. This was short, sweet and inoffensive. 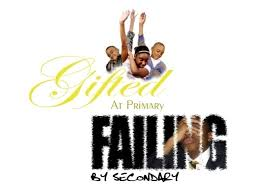 Though obviously aimed at a younger reader, nonetheless, I found it a fairly convincing portrayal of what life is like for many an aspiring stand up, or even sit down, comedian. This entry was posted in Book reviews, Comedy Reviews, Comedy Reviews 2014 and tagged funny business cant you take a joke;steve barlow, steve skidmore. Bookmark the permalink. 2 Responses to Funny Business – Can’t you take a joke?